Pet Stain Removal Sarasota Fl. Pet Stain Removal on Residential Carpets in Sarasota, Fl. Biscuit, a British Bulldog, lives in Sarasota, Florida and suffers from separation anxiety. One day her owner did not take her to work, the end result was a rather large pet stain. Biscuit’s owner called Superior Rapid Response…. The PET STAIN is GONE and Biscuit is no longer in the dog house. 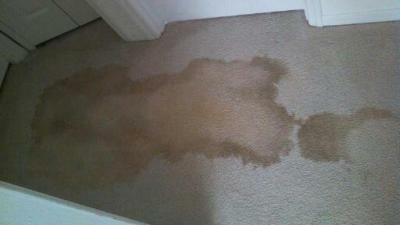 Superior Rapid Response specializes in pet stain removal. 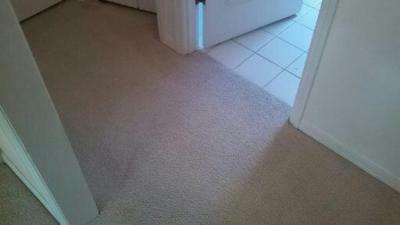 We are the premier carpet cleaning company in Sarasota, Fl. For your free Pet Stain Removal or carpet cleaning estimate call 941-923-3610 NOW!! !